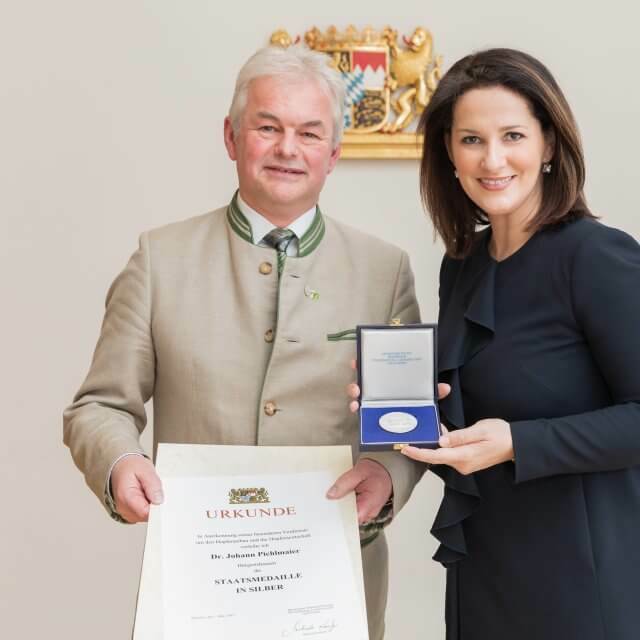 Dr. Johann Pichlmaier, long-standing member of the Managing Committee of the Society of Hop Research, has been awarded the silver Bavarian State Medal by the Bavarian Minister of Agriculture Michaela Kaniber. The balance of the hop harvest 2018 is below average. 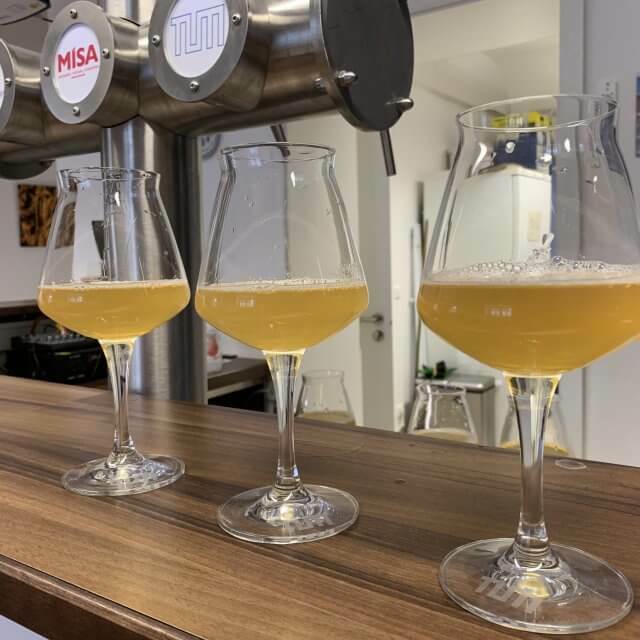 In November 2018 the Society of Hop Research will be presenting itself in a new look. 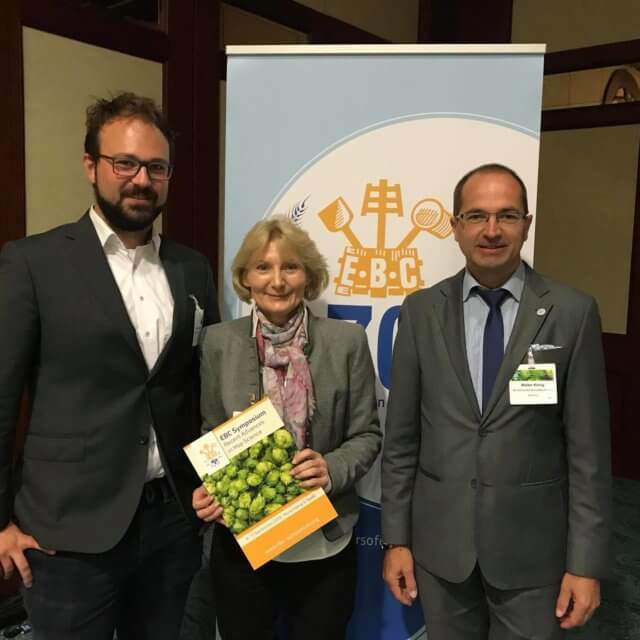 under the heading „Recent Advances in Hop Science“ at the EBC-Symposium in Nuremberg und Spalt. Since six month, the new portal of Brewers of Europe called „Brew-Up“ is activated.